Hailing from Brooklyn, Preet has spent 3 years working in higher education at The New School, in New York. She was born in Kenya has lived and worked here in Kenya as well as England and the U.S. She joins Woodland Star as a Middle Years teacher and believes in the success of cross-curricular and theme-based teaching. Preet has a diverse background in media, including documentary film, Travel TV and Radio. She has fulfilled teaching placements in both Primary and Middle Years, teaching Science, Social Studies, plus Media and Literacy. Preet enjoys putting students in the driving seat allowing them to find their voice, release their creativity and realize their individual and collective potential. Her strength is bringing lessons alive by integrating media and hands-on activities. She regards teaching information literacy as a central facet of today’s wired and information-loaded world. She has an international PGCE from Sunderland, an MA in Media from The New School and a BA in Business from Sheffield. 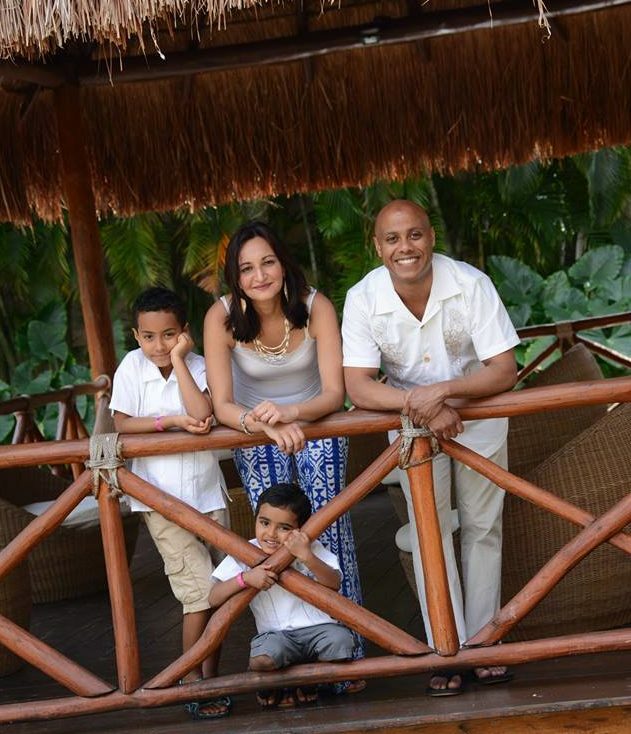 Preet and her two boys are thrilled to be part of the Woodland Star Village and are excited to engage with the nature and the community at the heart of the school, while delving into the rich holistic curriculum.